Toyota Supra is back at the track! 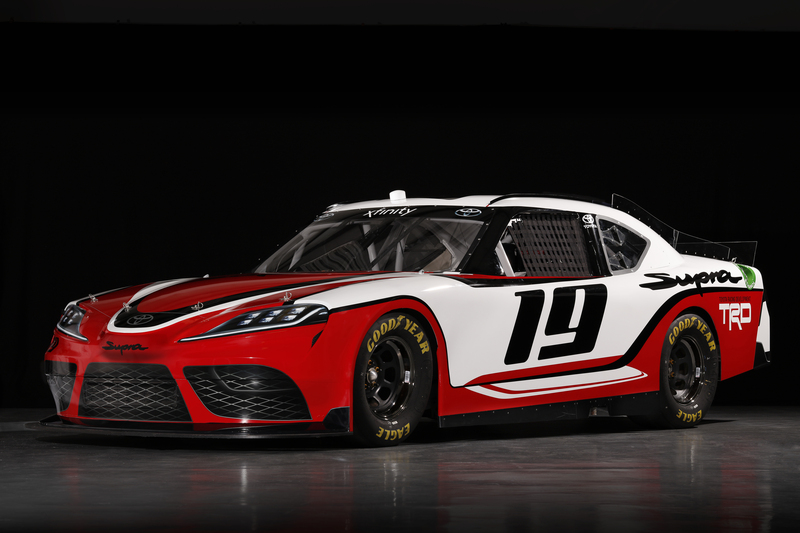 Beginning in 2019, the globally-recognized iconic sports car will prove its championship mettle in the hotly contested NASCAR Xfinity Series (NXS). Supra will make its on-track debut in the NXS race at Daytona International Speedway on Saturday, Feb. 16, 2019.